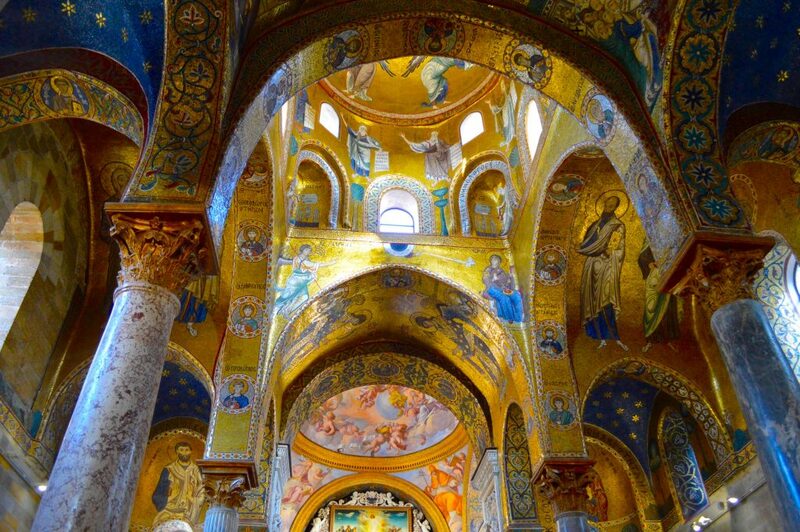 Home to every great Mediterranean civilization, Sicily is a rich tapestry of art and history. This remarkable island has been a cultural crossroads for centuries. Greeks, Romans, Arabs, Normans, Byzantines and Spaniards have called Sicily home. Their legacy is manifest in the brightest pottery, the boldest wines, stunning architecture, and World Heritage sites. 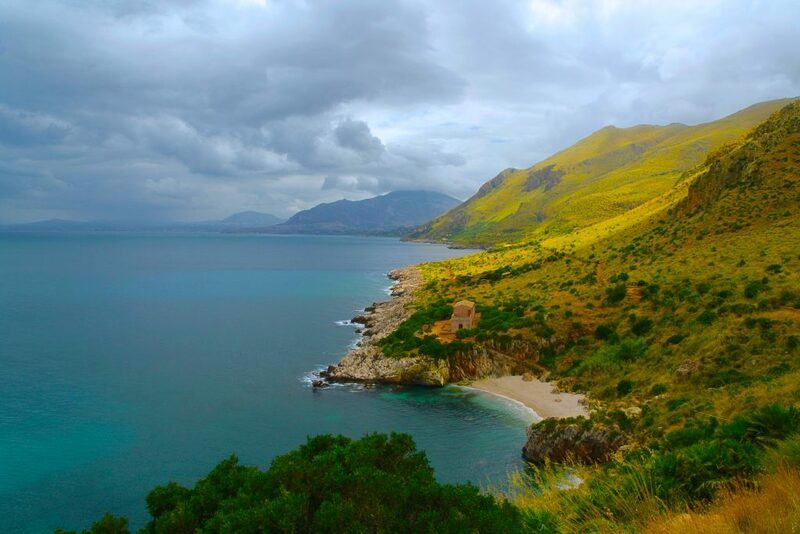 But Sicily is more than a cultural confection. Fish, dive, swim and snorkel in the clearest seas. Gaze from your yacht deck at the most stunning, natural landscapes. Promenade along beachfronts where time stands still. Toast to glorious sunsets that turn the mountains purple and bronze the seaside villages. On your yacht charter each day is an entirely different adventure. Go fishing with a local and harvest the sea like an ancestor. Dive a shipwreck or swim on the shores of an ancient Greek city. Ski down a snow-covered volcano. Take a drive in the countryside through rolling wheat fields, past centuries-old farmhouses and magnificent medieval castles. Stop at a picture perfect village to sample cheese and wine. Take photos to capture the unforgettable: the panoramic perfection of Taormina; Agrigento’s Valley of the Temples; a rose-tinted moon rising over Mt. Etna; and Palermo, Monreale, Cefalu, and Catania treasures of Roman, Byzantine, Arab-Norman, and Baroque architecture. Imagine a place of treats, of chaos, of diamonds smooth and rough. Palermo is fascinating in its complexity. Favorably situated on a crescent bay at the foot of Monte Pellegrino, it’s played host to almost every culture touching the Mediterranean world. The city’s heritage encompasses them all, but its most distinctive Arab-Norman identity, an improbable marriage, infused by Byzantine and Jewish elements, created the most resplendent works of art and architecture. Step into the living diversity of Sicily’s conquerors with a tour of Palazzo Federico. Visit gilded churches, from small jewels such as San Giovanni degli Eremiti to larger-scale works such as the cathedral. Attend an opera at Teatro Massimo Palermo. These breathtaking venues loom large in the patchwork of bustling outdoor markets, busy public squares, crowded food vendors and street bazaars, rushing motorists, weaving motorcyclists and determined pedestrians. In the evening, head to the new town center to stroll arm in arm along Italy’s most spectacular passeggiata. Sicily’s most famous resort town showcases the island’s legendary beauty and extraordinary history in a single stop. Overlooking the Bay of Naxos, this is a hill blessed by the gods. The Greeks adored it, and so did the Romans. Taormina was a popular 19th century world tour stop, and was adopted as the 20th century celebrity muse to Maupassant, Goethe, Oscar Wilde, Sophia Loren, Gregory Peck, Greta Garbo, Cary Grant, Rita Hayworth and Elizabeth Taylor. Yacht charter guests spend the morning on the gorgeous beaches of the Ionian, an extremely warm sea with very high salt content. An afternoon stroll in town should begin at Corso Umberto, the main pedestrian street lined with designer shops, galleries and cafés. Take in a concert at the remarkably-situated Ancient Greek theater, dating from the 3rd century BC and still used today for stunning open-air performances. 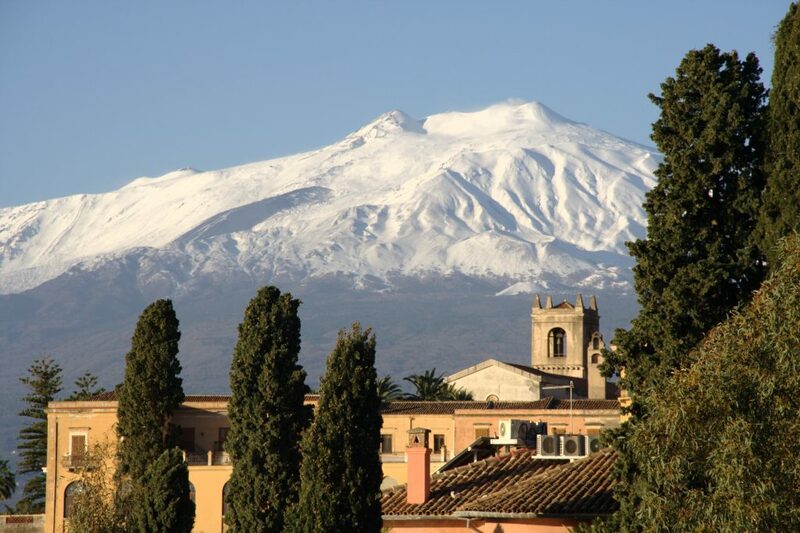 From the island’s eastern coast ascend the steamy lava slopes of 10,000-foot high Mount Etna, Europe’s largest volcano. Depending on Mt. Etna’s temperament, you can walk up and down the enormous lava dunes and moon-like surface of dead craters. Or have your chef prepare a picnic basket of snacks and wine, and board the single-track Circumetnea Railway for a three and a half hour, scenic ride around the volcano’s base. 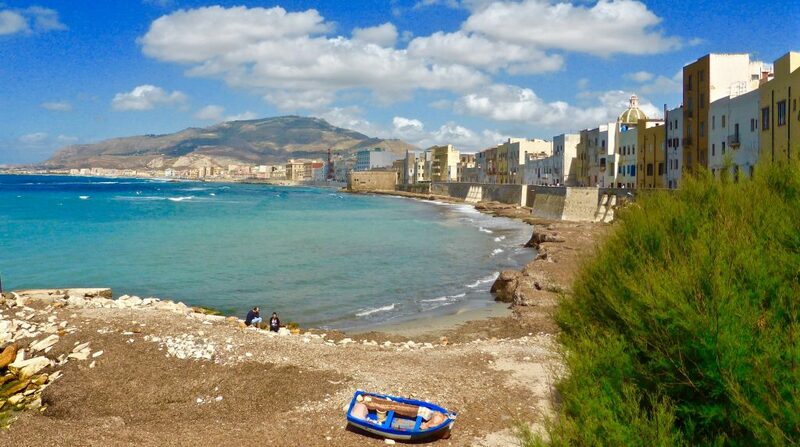 Sicily’s second largest city lies within striking distance of Mt. Etna. Pretty much leveled by catastrophes of the 17th century, Catania rose from the ashes in full Baroque splendor, adorned with grand palaces, lavish churches, large, open piazzas and wide avenues. The building material used for most of the reconstruction was lava, giving Catania a distinctly grey dignity. Several Roman monuments escaped destruction, including Roman Baths. The old town centre is relatively small. In the main square, Piazza Duomo centers many of city’s most impressive buildings, the Cathedral, the Diocesan Museum and the Municipio. Residential streets have handsome liberty-style mansions and lush urban parks. Nearby three theaters have survive from antiquity. Arrange for a private tour of the 15,000-seat Amphitheater, normally closed to the public. The largest amphitheatre in Sicily, it conceals a fascinating warren of passages underneath. Take in the scene of daily life from an open-air café. Cocktail hour can best be spent lounging in an easy chair at The Mercure Catania Excelsior Hotel Bar L’Incontro. Perhaps the most popular yachting destination on the island, Syracuse also boasts wealthy ex-pat artists, architects, fashion designers and authors as summer and full-time residents. It is because the city is a magical elixir of the elegantly traditional and tantalizingly edgy. The high level of sophistication is appropriate to a city that was the capital of the ancient Mediterranean world. Greek playwrights Aeschylus and Euripides, and the philosopher Plato walked the cobbled streets here. The Piazza del Duomo is a trove of Sacicilian Baroque treasures and sidewalk cafes. 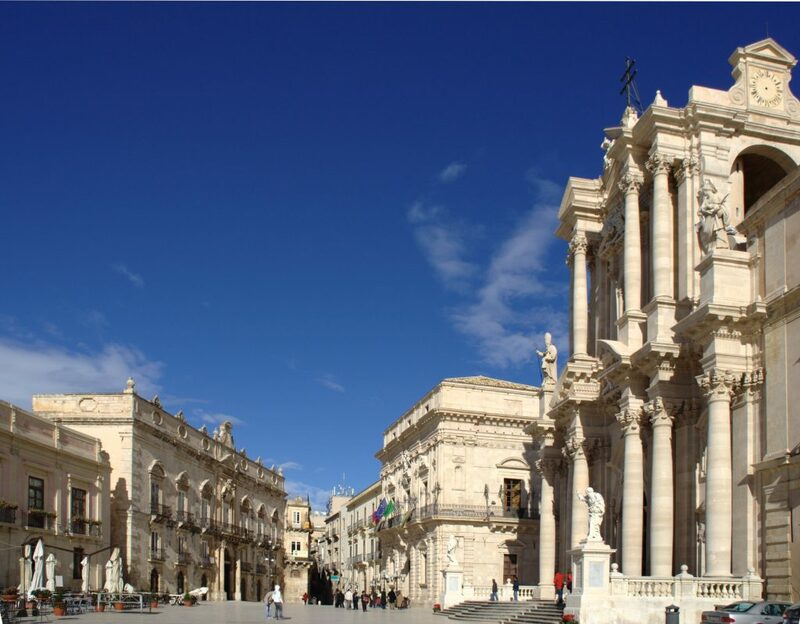 Visit Siracusa’s Duomo, an archive of island history reaching back more than two millennia. 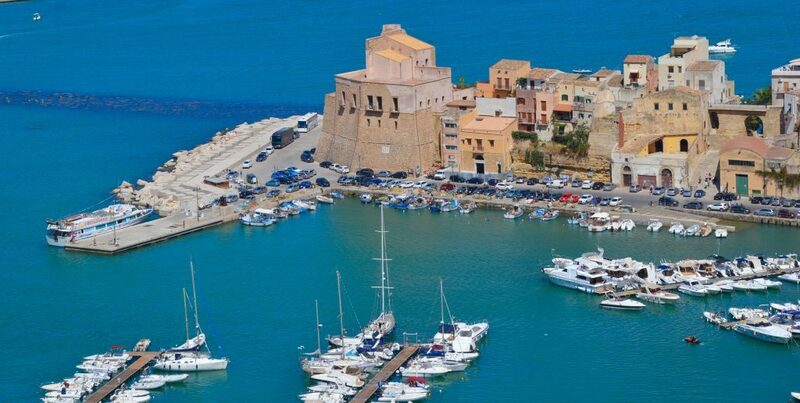 Indulge in celebrity spotting on Ortigia Island, which is a splendid testimonial to the wealth of Greek, Roman, Medieval and Baroque nobility. 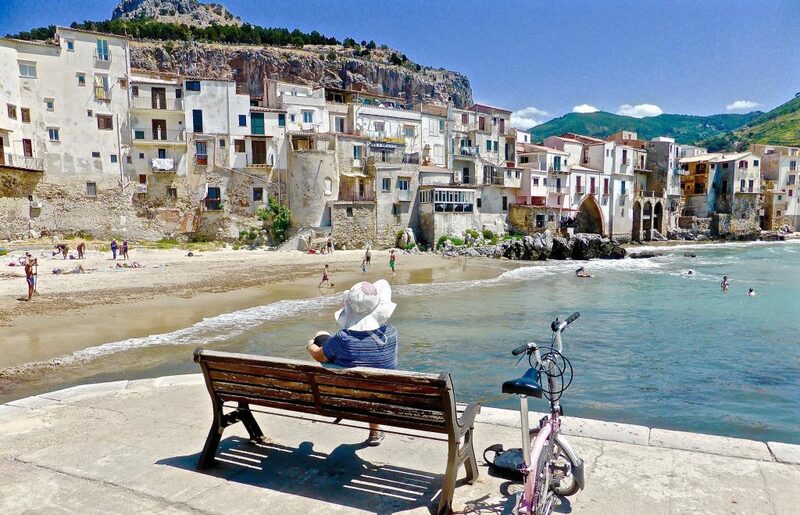 Sicily has countless inland sites and seaside villages that appeal in their exquisite beauty and timelessness. On an extended yachting vacation, the Aeolian Islands offer spectacular cruising grounds with a range of activities. Contact Select Yachts Charter Brokers to help you design an itinerary according to your preferences. Whether you are divers or hikers, foodies or families, Sicily will surprise and delight you. Palermo: Bye Bye Blues Restaurant, Michelin star cuisine from Chef Patrizia Di Benedetto in the beautiful setting of Mondello. Taormina: Grand Hotel Timeo, The Restaurant & Spa, known to every traveler of taste in Europe. Here Oscar Wilde, D.H.Lawrence, Tennessee Williams and Truman Capote scribbled their thoughts, and Kaiser Wilhelm II and Christian Dior slept soundly. Catania: The Mercure Catania Excelsior Hotel, has a comfortable, clubby bar that serves lunch and snacks, and an elegant restaurant offering regional specialties and an excellent regional wine list. Sicily: An Island at the Crossroads of History: 1st Edition by John Julius Norwich, brilliantly manages to weaves the complicated history of the island into an exciting, 350-page volume. Add a fourth dimension to your vacation, read it.